Pick one. 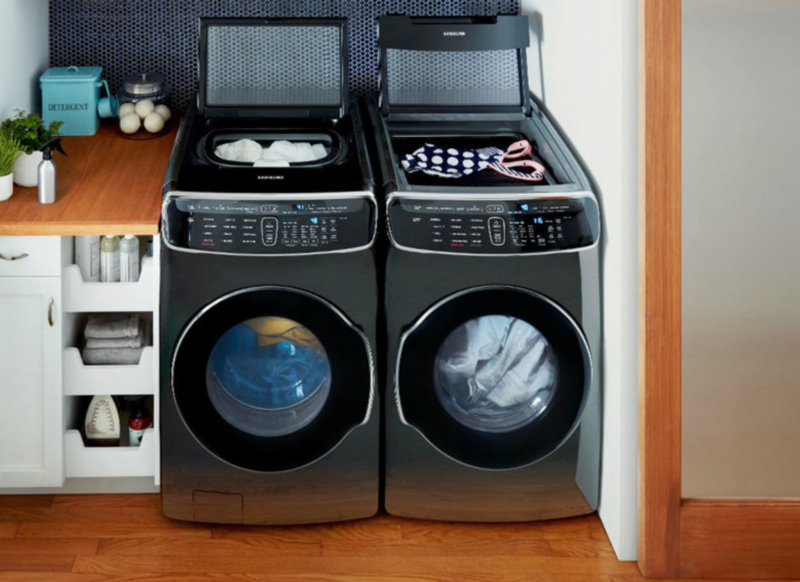 Or treat yourself to a complete kitchen appliance makeover and don’t forget about that washer and dryer, too! Spring is the season of renewal. And Fireside is ready to help you freshen up your kitchen and home. Enjoy cooking, laundry and even warming up those leftovers! Refresh your refrigerator. Your refrigerator should do more than just keep things cold. 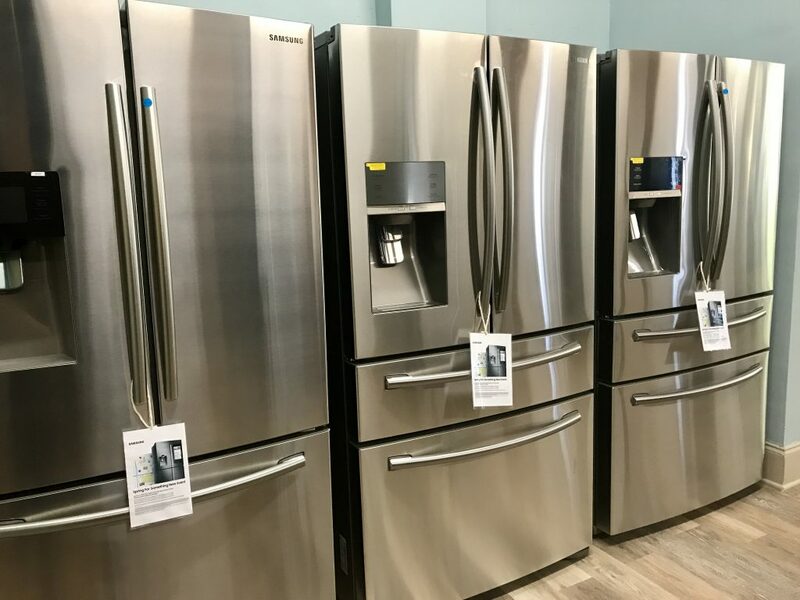 Shop a variety of refrigerators that we have on the floor and you really need to come check out the Family Hub! Seriously, the Samsung Family hub can do it all. 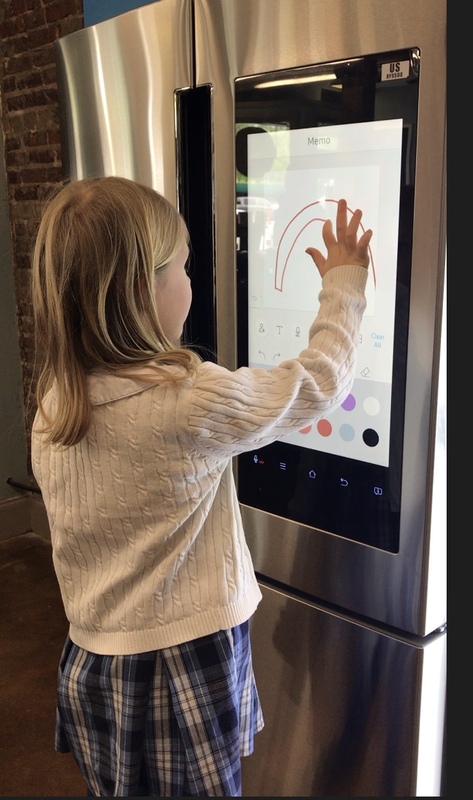 It is full of all your favorite apps and with just a click and a swipe you can grocery shop, coordinate schedules and entertain, check the weather get reminders and so much more right from the door. Get a range that can cook anything, any way. Doing the dishes can now be fun too when you have an appliance that does it’s job well. 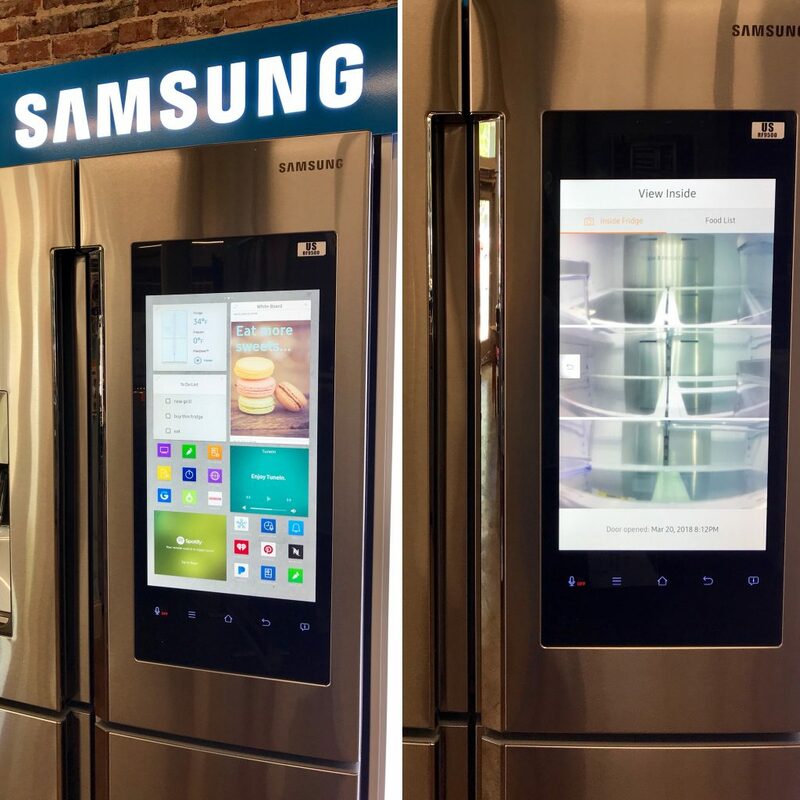 Check out the new technology that Samsung has to offer with auto release door drying, a third rack for flexible arranging of those tough kitchen tools that you never knew where to put them in your old unit. 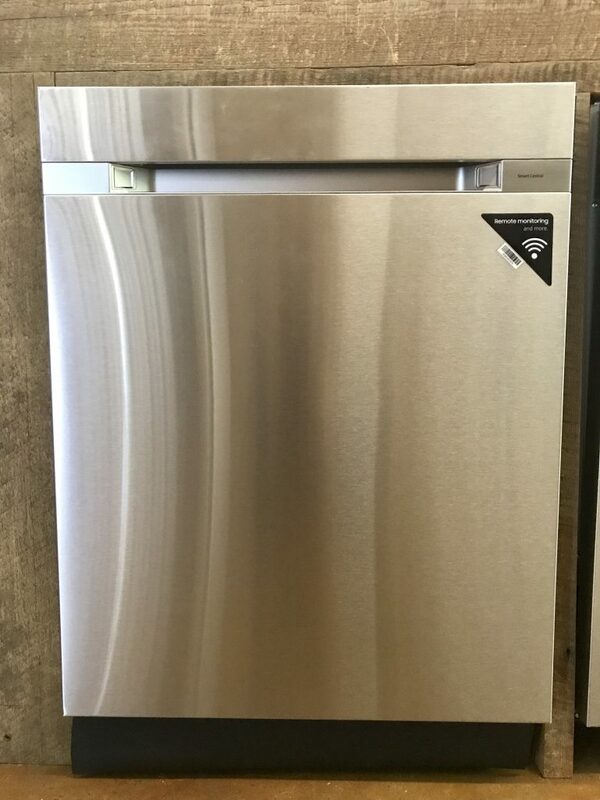 And you can even remotely monitor and control the dishwasher from your smartphone with Wi-Fi connectivity. 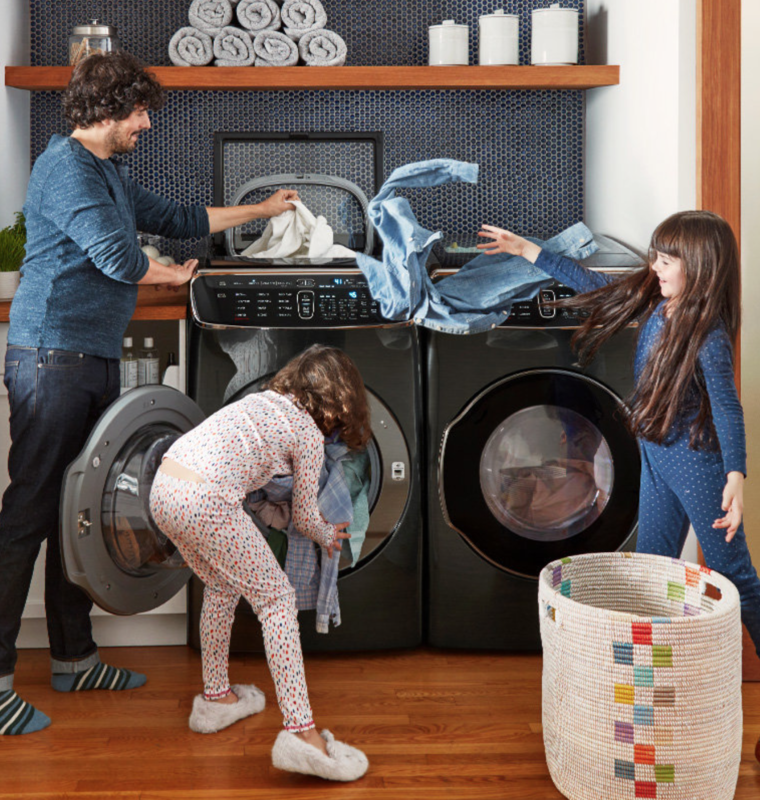 And even upgrading your laundry can be fun for the whole family! 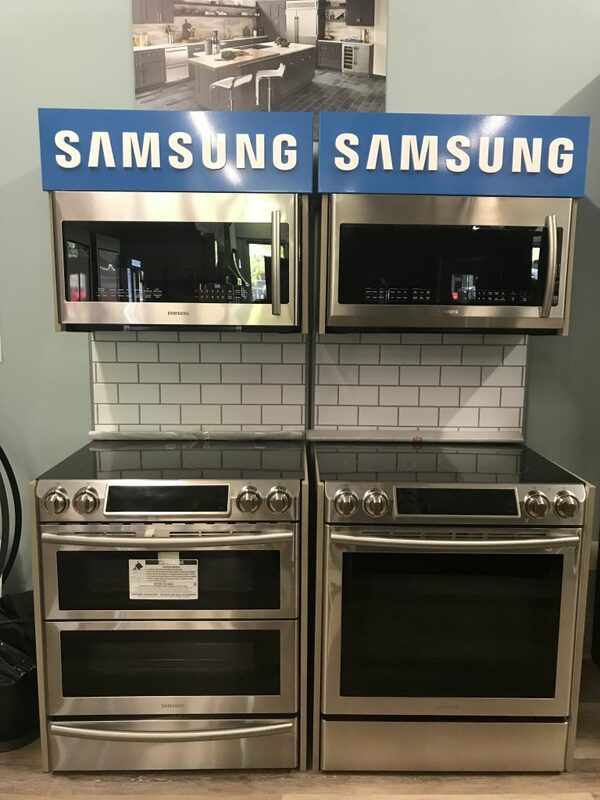 With Fireside and Samung, there’s never been a better time to upgrade your appliances. 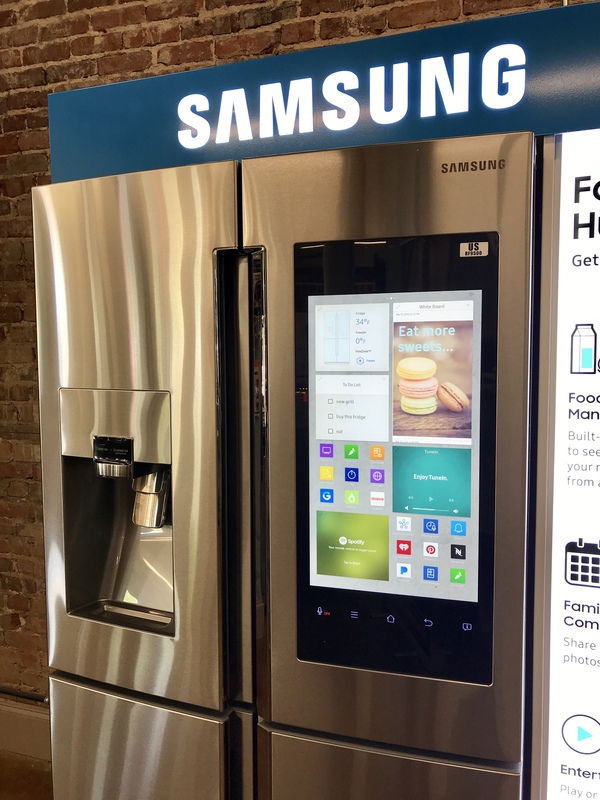 With the Spring for Something New Event, you’ll get up to $500 back when you buy Samsung this season, there are so many combinations, so come talk to our sales team and let us help you get excited to spend time in your kitchen this spring!